The photo is of Erin Burnett who worked at CNBC's as an anchor for "Street Signs" and co-anchor of "Squawk on the Street" with Mark Haines. 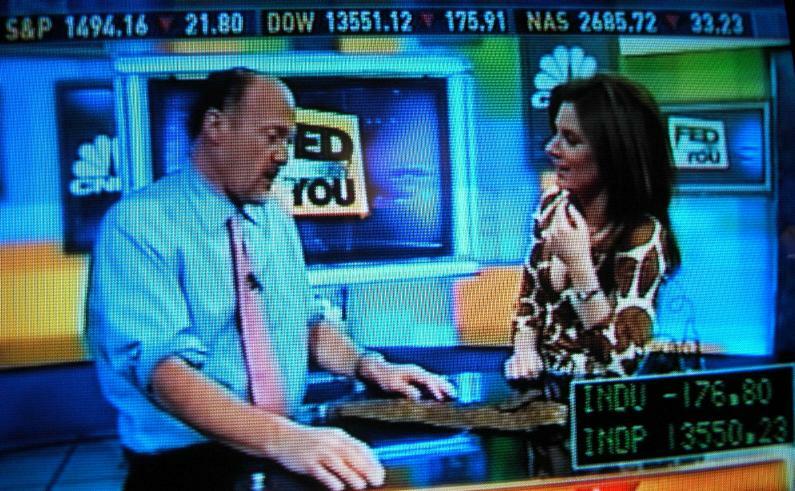 Erin joined CNBC in 2005 and her last day was May 6, 2011. She left for CNN. Erin Burnett's Email Address at CNBC probably won't be forwarded. For men who want to impress Erin Burnett: In a short feature she wrote for Men's Health magazine, "8 Ways To Impress Me," Burnett indicated her fondness for yoga, travel, and receiving expensive gifts, adding: "Family is important to me, so round-trip business-class tickets to Australia and New Zealand for my parents would earn you big points in my book." 1998: Burnett began her career in 1998 as an analyst for Goldman Sachs in their investment banking division, where she worked on mergers and acquisitions and corporate finance. She soon left to be a writer at CNN and a booker for CNN's Moneyline with Stuart Varney, Willow Bay, and Lou Dobbs. From CNN, she moved to Citigroup's CitiMedia division. 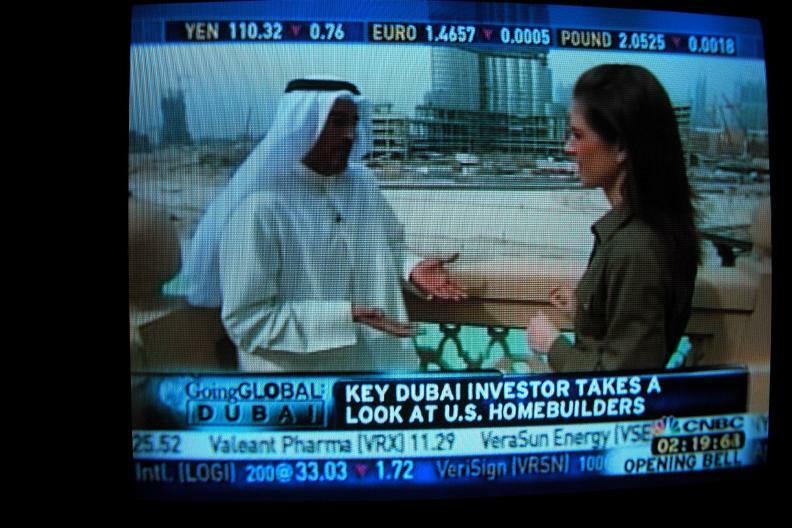 VP responsible for all anchoring of their online financial news network founded by Citigroup. 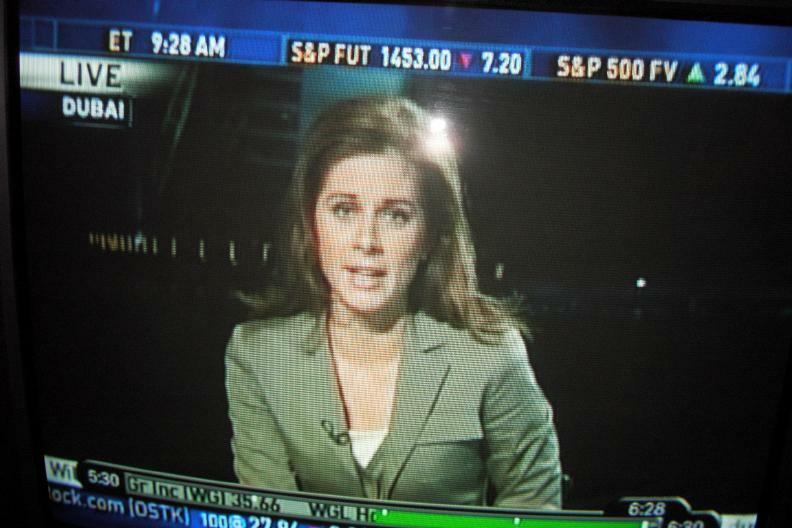 2003 - 2005: Bloomberg Television: Anchor of "Bloomberg on the Markets" which covered the stock market open and newsmaker interviews, and "In Focus" where she broke down the day's top business story. Highschool: St. Andrew's School in Middletown, Delaware. St. Andrew's is a coeducational boarding school.